We’re pleased to announce we‘ve received a grant from the BIG2 Project, funded by the ERDF as part of the European Structural and Investment Funds Growth Programme 2014-2020. We’ve used the funding to invest in cutting edge finishing equipment and create new jobs in our finishing and bindery department. As a result, we’re able to expand into the playing card industry. 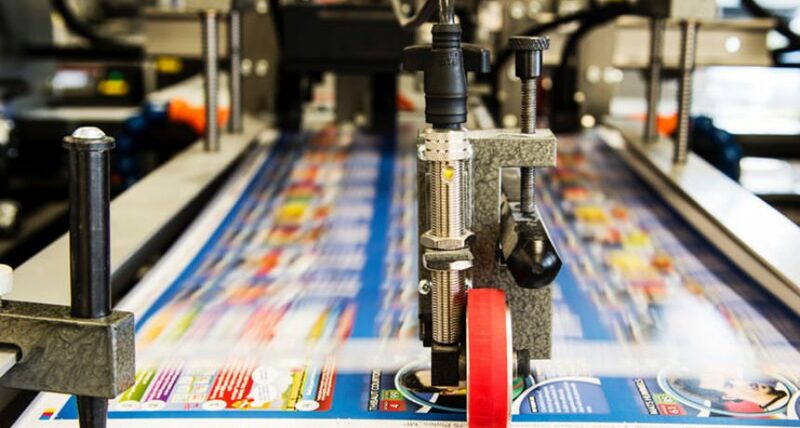 Following a rigorous research and procurement process, we’ve invested in The Revolution, a highly productive and accurate machine for turning printed sheets into cut, collated and packaged casino-quality playing and trading cards. The Revolution machine is manufactured by Rollem who are based in Sheffield. Peter Moody, MD of St Austell Printing Company said Rollem’s outstanding international reputation made the decision easy. Rollem are world leading print finishing equipment suppliers with roots in playing card finishing equipment. They supply a good deal of the equipment which supports Las Vegas’ casino industry. This investment in the Rollem Revolution is a game changer for us, it opens up a whole new market, putting us in a great position to print cards for the games industry giants. Currently, a large portion of playing and trading cards are printed and finished in Europe or China. We can now bring the manufacturing of these cards to the UK. The Revolution was delivered in December. We’ve trained our team, including our newly recruited bindery staff member, who are currently running tests to get everything just right.